As a wedding photographer in Melbourne we always look out for new creative photography ideas. Every wedding is different and requires a fresh mind and energy to create something special. Every now and then you look back at your old wedding photography work and think what else can you do with these images. It’s fun to process the photographs in a different way and do something new. And here we are. Last night I discovered a new way of creating moving animations out of static images. I had some fun with Wedding Cinemagraphs. Lots of fun! Lots of fun to play with some photos. Known for a long time as moving or animated gifs these photos do not require several images to animate. It is all done out of one image by shifting some pixels instead of overlaying a second shot. Some moving clouds, sparkling water or spashing waves is something you expect. But when you animate objects which usually don’t move – such as stairs, walls or trees the fun starts and it gets a bit trippy and experimental – not your classical wedding photography. I will have to see through all my old images to have a look for some crazy options. Never-ending wedding photo fun. And that is the most important at our weddings … you enjoy the day … we enjoy taking your photos and documenting your day. 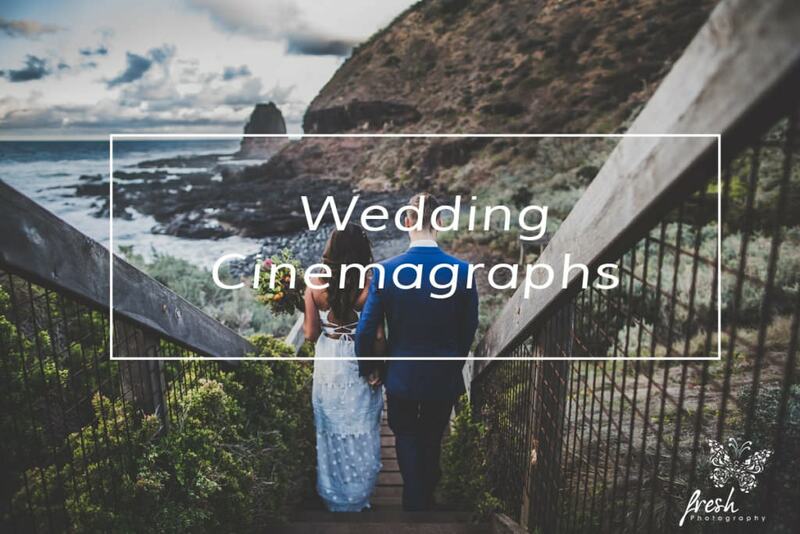 Have a look at the sample images here – it will take a while to load as the moving cinemagraphs are pretty large. So a bit of patience until they start moving. Of course you can also have a look at the full weddings (whithout the movement 🙂 in our wedding photography portfolio.